CEO Magazine has been showcasing top business schools from around the globe since it first launched in 2008. 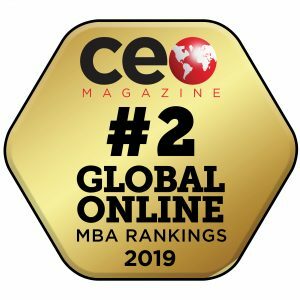 In 2012 the publication launched its annual Global MBA Rankings, profiling MBA, Executive MBA and Online MBA programmes. 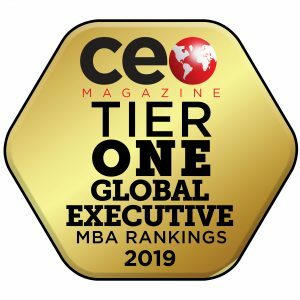 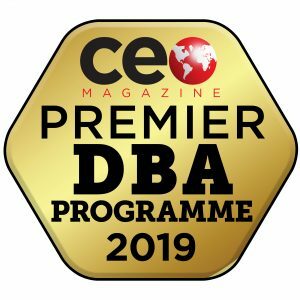 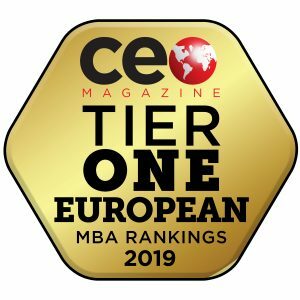 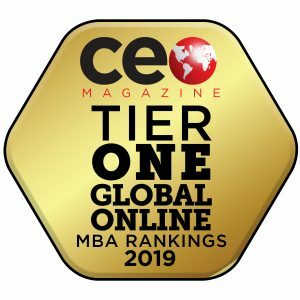 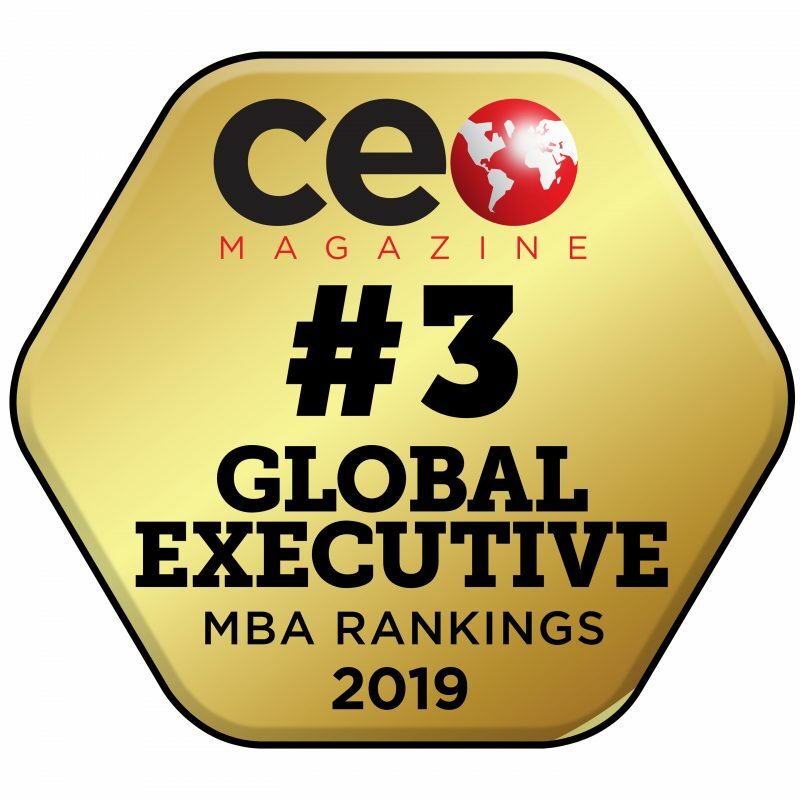 This year CEO Magazine reached out to business schools across North America, Europe, Australia, New Zealand and the BRICS, and received data from 144 schools, offering 292 different programmes in 25 countries (71 online, 91 EMBA and 130 full-time and part-time MBA programmes). 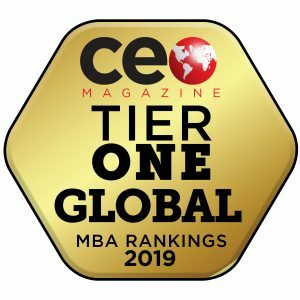 Using a ranking system entirely geared and weighted towards fact-based criteria, CEO Magazine aims to cut through the noise and provide potential students with a performance benchmark for those schools under review.